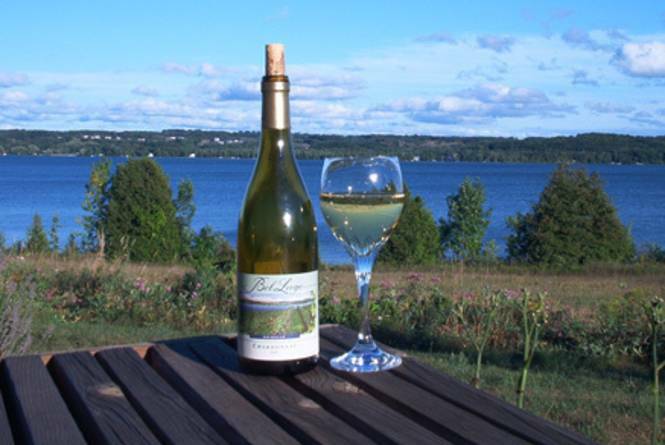 Wines are made from grapes grown in family owned vineyards overlooking Lake Leelanau and Lake Michigan. Auxerrois, Pinot Grigio, Pinot Noir, Chardonnay, Riesling, Gewurztraminer, Leelanau Primavera, Tempesta (Cabernet Franc blend), Cherry Wine, Cherry Port, and others. Brut Sparkling Wine, Brillante Sparkling Wine. Tasting Room. 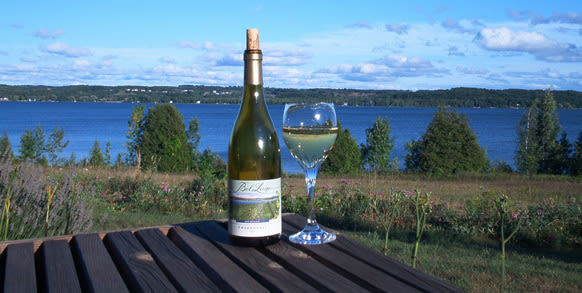 Located 7 miles south of the village of Lake Leelanau. Open May 1 - October 31, Daily from 11 to 6:00 p.m. and Sunday noon to 6:00 p.m. Open in November daily from 11 a.m. to 5 p.m. and Sunday noon to 5:00 p.m. Or by appointment. Off season: Please call for weekend hours.